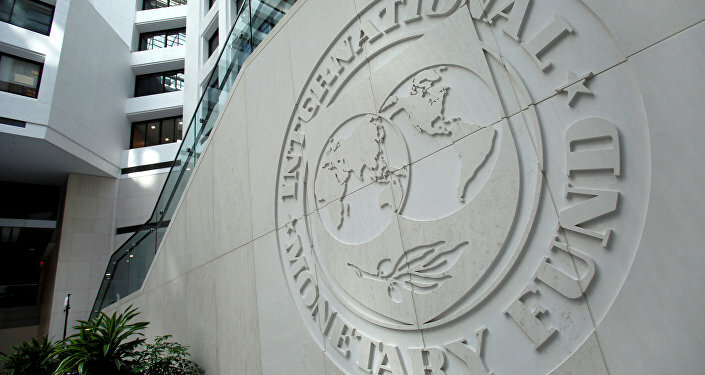 The IMF said that its executive board has approved the disbursement of $824.8 million to Iraq upon completing the second review of the country’s stand-by arrangement. 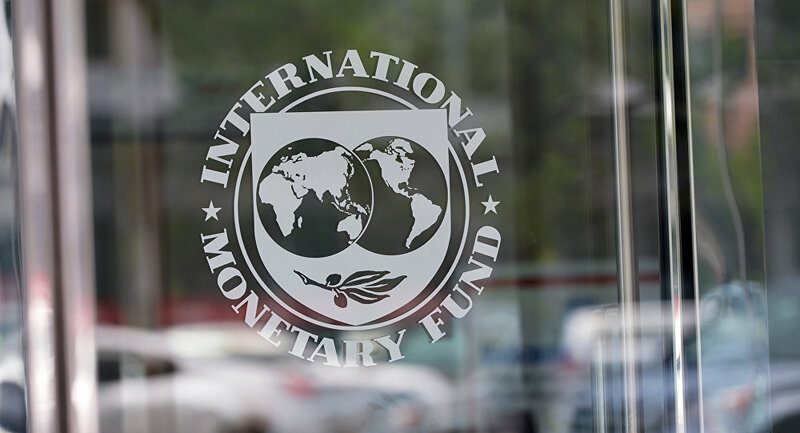 WASHINGTON (Sputnik) — The executive board of the International Monetary Fund (IMF) has approved the disbursement of $824.8 million to Iraq upon completing the second review of the country’s stand-by arrangement, the IMF said in a release on Tuesday. "The completion of the second review allows the authorities to draw the equivalent of SDR 584.2 million (about US$ 824.8 million), bringing total disbursements to SDR 1494.2 million about US$ 2109.7 million," the release stated. The Fund highlighted the need for Iraq to implement measures to counter money-laundering, terrorism financing, and enhance anti-corruption laws. In July 2016, the IMF approved $5.34 billion arrangement for Iraq, which aims to assist Iraq with economic reforms and restore fiscal balance.